take galact granules powder with milk thrice a day it works. Eat soaked almond about 8 a day.very effective in increasing breast milk.i eat it night while sleeping so there is sufficient amount of milk all over night till next morning. What I actually do is morning at around 9am drink a large glass full of milk with jagerry powder instead of sugar.later at 10:30am I eat 4 idly .At 1:00pm I eat lunch .At 2:00pm drink a glass of buttermilk .And at three o clock another glass.later at 6:00 I eat dinner.again at 8:00 I drink a glass full of milk with a large spoon full of jagerry powder.i hoe it is helpful.and also drink plenty of water and stay hydrated .At 9:00pm take 8 soaked almonds.very effective in increasing breast milk. Kya ye galact granules roj le sakte hein until I stop bf? ?? Until I want to stop bf??? ?no side effects? ?? If you know fenugreek seeds laddu then you can eat it to increase breast feed and you can also take shatavari (with milk)which is available in nearest medical store. U can eat dry coconut s much s u can. 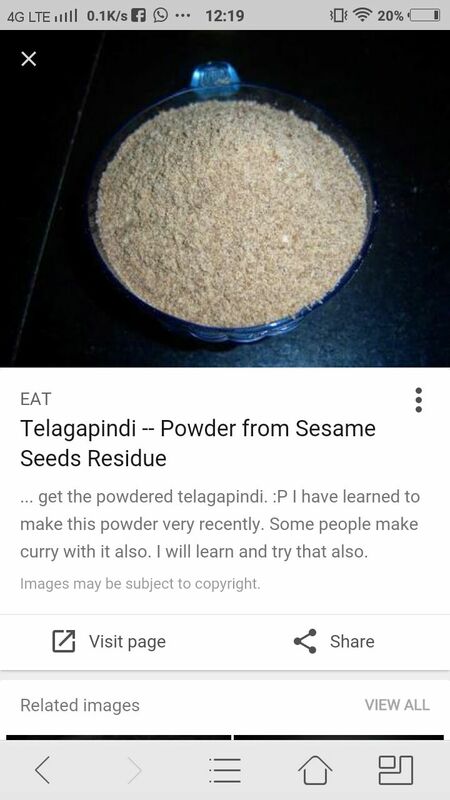 How to make fenugreek laddu?? How to prepare Dalia??? Satavri konsi brand ka le sakte he? Eat fish , garlic ,drink milk n water lot it's enough..
Agr start mn baby breastfeed shouq se na kry aur rota ho? ?osy agr formula milk pe lga dia ho tu 4th month main baby ko dubara se breastfed krwana chahtin hon tu kya kia jae?kesy breasmilk suply increase ki jae k baby roy na shok se pye? Include daily in your diet cumin+bottle gourd+ fengugreek+palak. galact powder is extremely good to increasing milk. whenever i found that my baby is not getting sufficient i use galact. Mera bm bht patla h....what can I do? ?